Rediff.com » Business » In lieu of a haircut, will banks go bald? In lieu of a haircut, will banks go bald? 'If you leave the steel industry aside, the recovery rates are not looking very, very healthy,' Jairam Ramesh tells the Rajya Sabha. Sir, the first point is, in the last two years, there are about 700 cases that have been admitted under the Insolvency and Bankruptcy Code. Out of these 700 cases, only three per cent have been resolved, 12 per cent have gone into liquidation, and 10 per cent have been closed. In other words, out of 700 cases, over 500 cases are active. Now, the court says, within 270 days, the process must be complete. So, my first question to the honourable minister is this. Is not this a very high proportion of cases that are still ongoing? This is not meant to be a criticism because a lot of this has got stuck in liquidation. But, we, as Parliament, have passed a law which says that in 270 days, the whole process will be complete. But, here we have over 75 per cent of the cases which are still going through some process or the other, and I would urge the honourable minister to pay close attention to this. The second point is, I have looked at 35 of these cases, and I find that the recovery rate for the banks is about 40 per cent. Now, I don't want to use the word 'haircut which is used by the finance ministry very frequently because this is a very ugly word. It is actually recovery. We are talking of recovery of public money by banks. The recovery, I find, in these 37 cases, is about 40 per cent. Now, this 40 per cent is also a very optimistic figure because this includes recovery in steel industry, and steel, as the honourable minister knows, is cyclical, and now, the steel industry is looking up, and therefore, they are getting very healthy recoveries. I suspect the recovery that the banks are going to get out of this IBC is not going to be more than 30 per cent. This is not a very healthy figure, and I would urge the honourable minister to pay close attention to the fact that while there may be one or two cases where the recovery is very good, those happen to be in the steel industry. If you leave the steel industry aside, the recovery rates are not looking very, very healthy. Sir, there are some cases where the bid value is lower than the liquidation value. This is very, very disturbing, Sir. The bid value should be higher than the liquidation value. This is not something that we should accept for a long period of time. 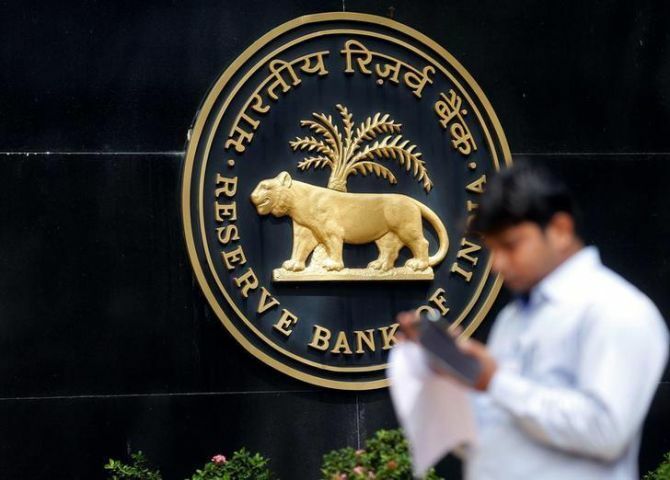 On February 12, 2018, the Reserve Bank of India issued a circular on stressed assets. Sir, what this circular says is that even if you have defaulted by one day, that asset becomes a stressed asset. I welcome that circular. The circular then goes on to say that if within 180 days a resolution plan is not finalised, you are then considered a defaulter. Sir, I welcome this RBI circular. But I am amazed that the Government of India has challenged the RBI circular in the Allahabad high court. The hearing was held on the 2nd of August. The Government of India -- obviously the finance ministry -- has given an affidavit, or has given some statement in the court which actually dilutes the RBI circular. Sir, this is an extraordinary situation. 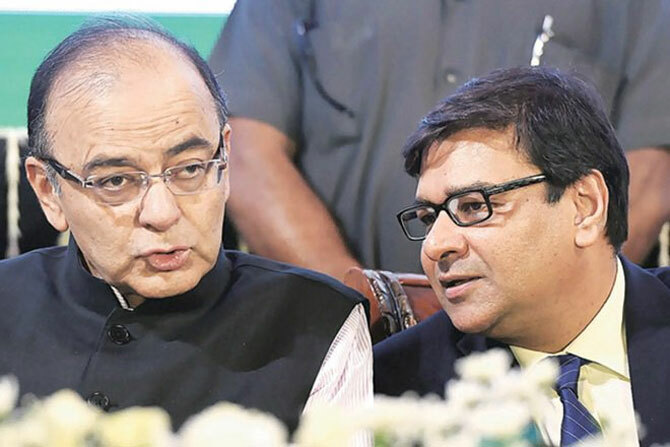 The RBI is issuing a circular on stressed assets which is being challenged not by industry, it is being challenged by the finance ministry; it is being challenged by the Government of India. The situation that I find is extraordinary. I would like the officiating finance minister to clarify what is the exact position on this circular because this has a bearing on the IBC. I would like a clarity from the minister concerned as to what is the Government of India's position on this circular because this was issued by the RBI; it defines what a stressed asset is; it defines what a default is. This has a grave implication for the IBC. This is my third point. My fourth point, Sir, is that it appears to me that the IBC benefits the bank, obviously; it benefits the secured creditors, obviously; it benefits the operational creditors, and at some period of time; it benefits the economy. We welcome it. But, what about the promoters who have actually led to the asset being a default or an NPA in the first place? It should not be the case that the promoters go away scotfree. There are legitimate promoters who have gone into trouble because of economic cycles. But there are also promoters, we know, who have defaulted wilfully. On August 9, the news came that the Serious Frauds Investigations Office has actually apprehended one particular promoter, whose name I would not take. I do believe that this is a very important point if the Serious Frauds Investigations Office has taken the step; I welcome and applaud that step. I believe that we should use the IBC to call wilful defaulters to book. While the finance minister at that point of time had acknowledged this point and said he would come back with some elucidation on this. I would urge the finance minister to revisit this issue because the MSME sector accounts for a large proportion in terms of numbers; in terms of rupees crores, it may be a small number, and if we are going to debar MSME promoters, we are not going to be able to get a revival of the MSME sector. I am not speaking on behalf of any wilful defaulter, but I believe, Sir, that in most cases the MSME sector has become a stressed asset or an NPA because of market conditions and not because of wilful default. Sir, my final point is that recently the finance minister announced a new programme called Sashakt. Now I don't see what the need for this Sashakt was when you have the RBI Circular of the 12th of February 2018 and when we have the Insolvency and Bankruptcy Code, which we are amending from time to time as we gain experience. So, I would like the finance minister to give us some clarity as to how Sashakt actually contributes to the objectives of the IBC. I expect that in the months ahead, as we gain more experience in the implementation, we will continue this process of fine-tuning both the IBC as well as the GST which has been very much on the anvil. Edited excerpts from a speech by Rajya Sabha MP Jairam Ramesh on the Insolvency and Bankruptcy (Amendment) Code, 2016, August 10, 2018. 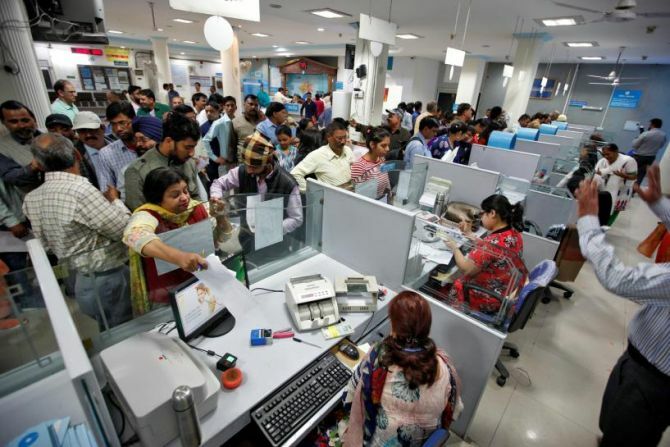 Are our hard earned money safe under the new banking bill?